Some of the photos above are of the managers at a leadership conference this last winter. One of us is a "director", two of us are "thinkers" and one of us is the "relater". There are 2 upcoming Board Vacancies in July. Firewise Certification requirements and timesheet are listed below. 4-11-19 k- $1.57 per gal. 4-4-19 - $1.67 per gal. 3-28-19 - $1.87 per gal. ​3-21-19 - $1.97 per gal..
3-14-19 - $2.02 per gal. ​3-7-19 - $2.02 per gal. 2-28-19 - $2.02 per gal. ​2-21-19 - $1.97 per gal. 2-14-19 - $1.92 per gal. ​2-7-19 - $1.92 per gal. 1-31-19 - $1.92 per gal. 1-24-19 - $1.92 per gal. 1-17-19 - $1.92 per gal. 1-10-19 - $1.92 per gal. ​1-3-19 - $1.92 per gal. LAKE ALMANOR IS ALWAYS BEAUTIFUL!! 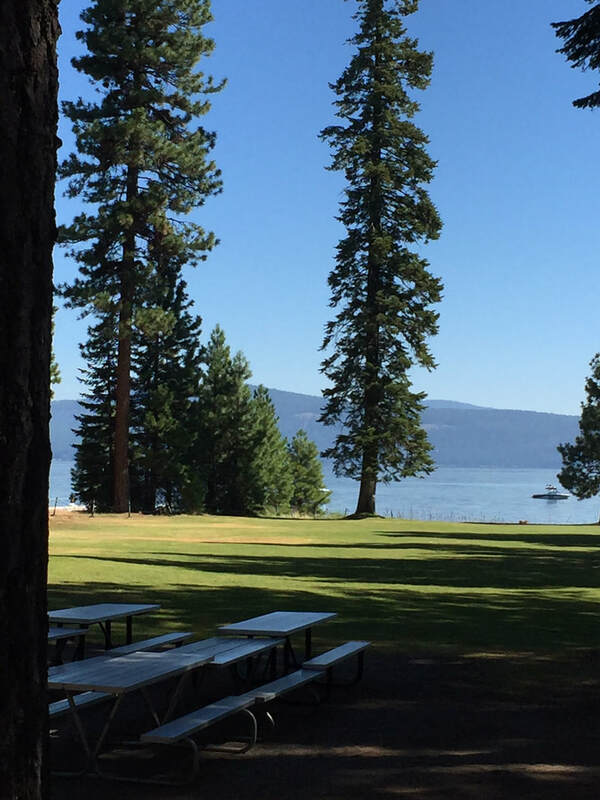 Lake Almanor West is a 615 acre community located on the west shore of scenic Lake Almanor, adjacent to California State Highway 89 a few miles southwest of the town of Chester. In addition to the approximately 700 residential lots, the development includes a 9 hole golf course and restaurant, four tennis courts, a beach/recreation area and a boat ramp. The golf course and restaurant are open to the public, but all of the other facilities are private and reserved for property owner usage. The development began in 1974 and continues to grow as a quiet community with its own water and fire protection services.